Many people spend Halloween celebrating, and even embracing, fear. But a recent study published in Psychological Science suggests a new way to keep fear at bay. 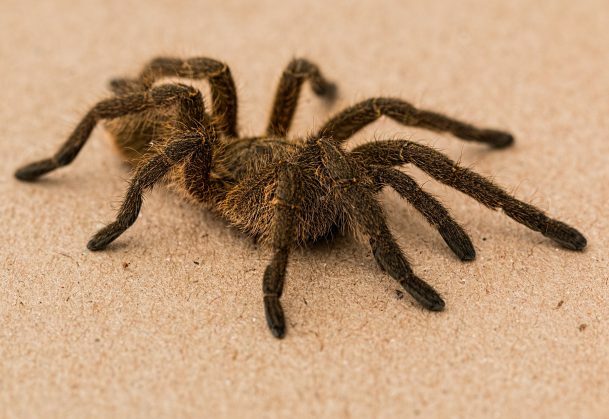 Eighty-eight people with a fear of spiders were asked to approach a live tarantula. The participants were told to walk closer and closer to the spider and to eventually touch it if they could. The participants were then divided into four groups and put in front of another tarantula. Participants who were asked to describe the emotions they were experiencing in the presence of the spider were able to get closer to it during a re-test one week later. Their hands were also sweating significantly less. 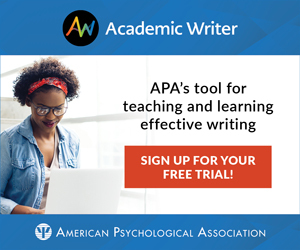 In future studies, the researchers plan to test how this approach can help people who have been traumatized. They’re referring to abuse victims, but perhaps the approach would work for victims of scary movies too.